Poet’s Notes: I read a daily science news blog. 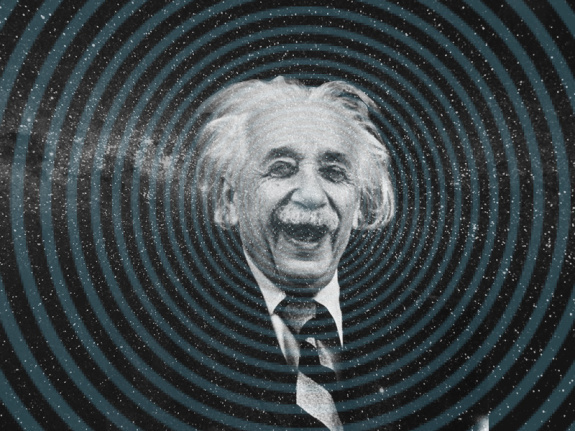 The discovery of gravity waves that Einstein predicted so long ago, well, that amazed me. I think I feel them moving through me.